League reliably phosphates and silicates and prevents the growth of algae slime. Suitable for any type of filter. 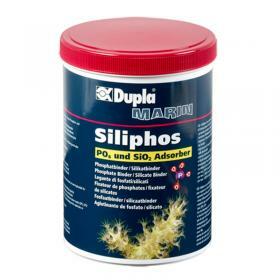 The continued use of the filter material Dupla Siliphos, fine grain and high efficiency, ensures maintaining the lowest possible levels of phosphates and silicates and optimization of the values of water in the aquarium. 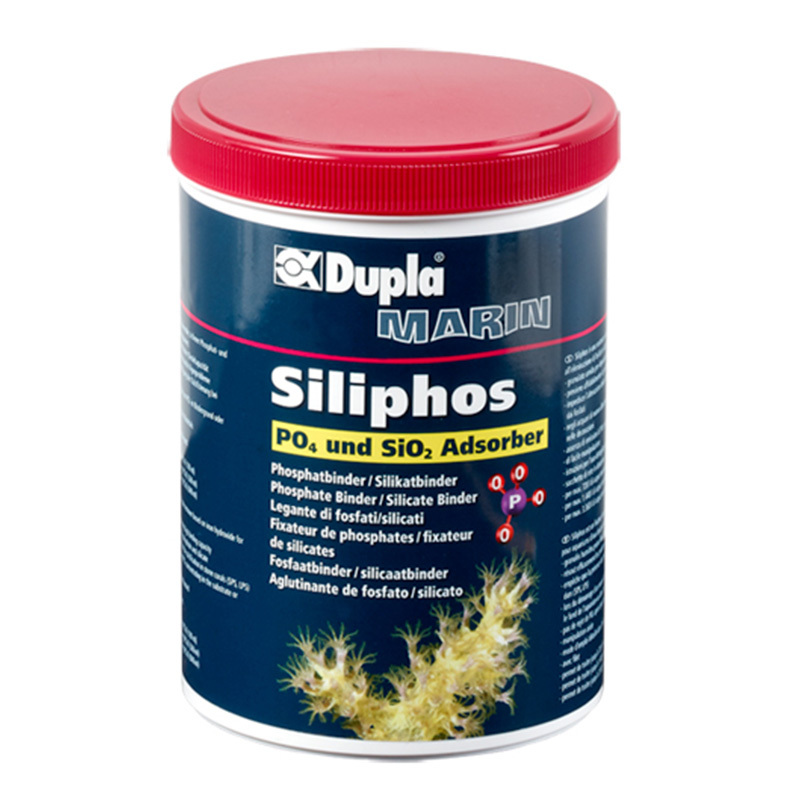 Siliphos is suitable for use in aquariums of freshwater and marine ecosystems and for years has been successfully applied in industry, management of water resources of drinking water treatment and purification of waste water. The chemical properties of highly active adsorb phosphates and silicates in high quantities make it an ideal filtering material nell'acquaristica. Even as supplies of the material there is no return of water pollutants.